Save the Date for our Annual Alumni Crawfish Boil! The crawfish boil will begin immediately following the Architecture and Design Career Fair. Tickets available for purchase on EventBrite for $20, tickets at the door will be $25. 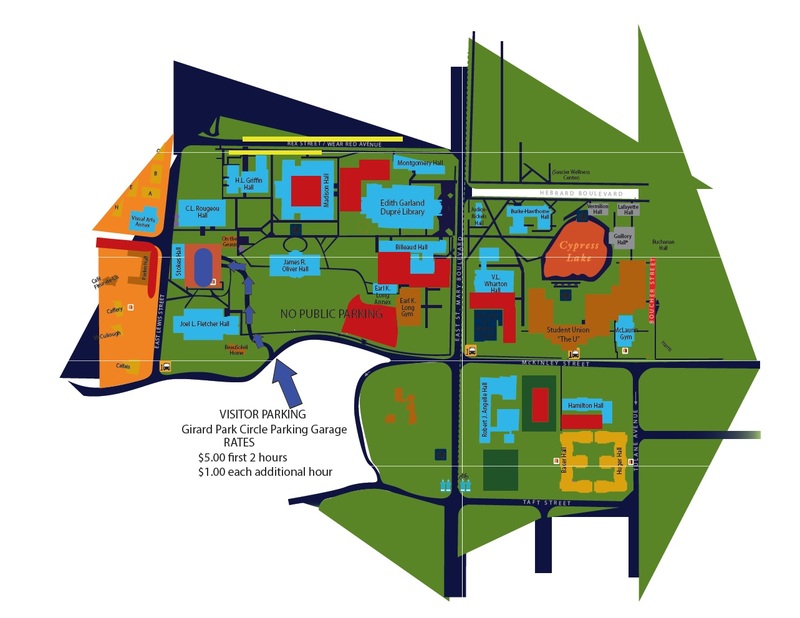 Visitor parking is available in the Girard Park Circle Parking Garage, which is accessible from Girard Park Drive (see this link for a map.) The Beausoleil Home is located through the breezeway, past the auditorium on the Girard Park side of Fletcher Hall. To ensure that we have enough crawfish for everyone, we encourage you to buy a ticket ahead of time for $20. There will be a limited amount of crawfish available for purchase during the event for $25. Best SOAD Career Fair and Crawfish Boil Yet!